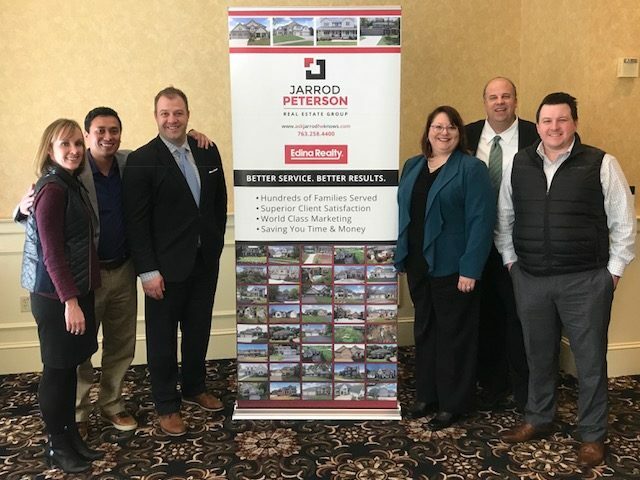 Jarrod Peterson Real Estate Group got a New Website! 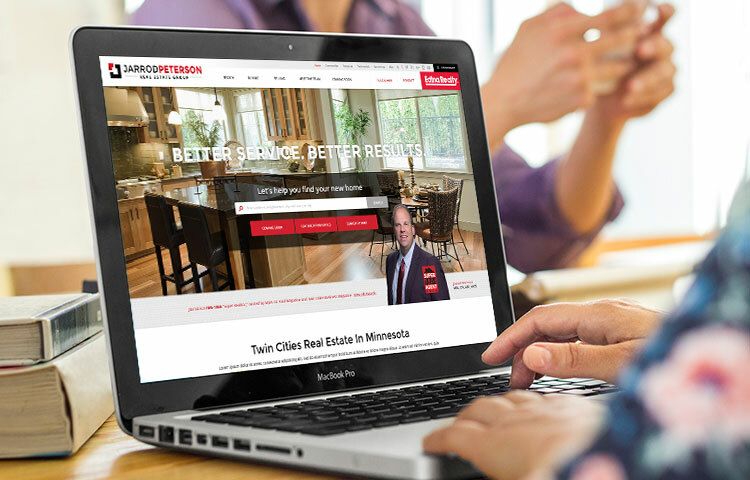 Featuring responsive design and interactive content, Jarrod Peterson Real Estate Group’s new website layout offers a customized user experience on smartphones, tablets, laptops, and desktops of any screen size. 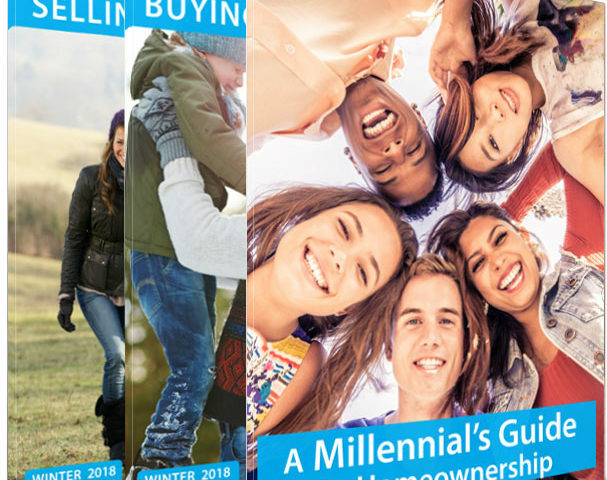 Our new website allows you to filter through available homes with ease and view helpful buying & selling guides, providing you with all the details you need for your real estate journey! We have also added a step by step timeline that breaks down the selling process and buying process, so you know exactly what to expect. Whether you are buying or selling a house, staying informed and educated on local real estate market statics offers a huge benefit when negotiating a deal. While we offer expert advice throughout the real estate process, we encourage our clients to stay updated on news and statistic about the Twin Cities Metro Market. We also provide Annual Reports, Monthly Indicators, Housing Supply, and Foreclosure Reports to keep you completely informed! At Jarrod Real Estate Group, we are committed to providing the highest quality services from start to finish by giving you the knowledge and tools to make your real estate experience easy, fun, and exciting. 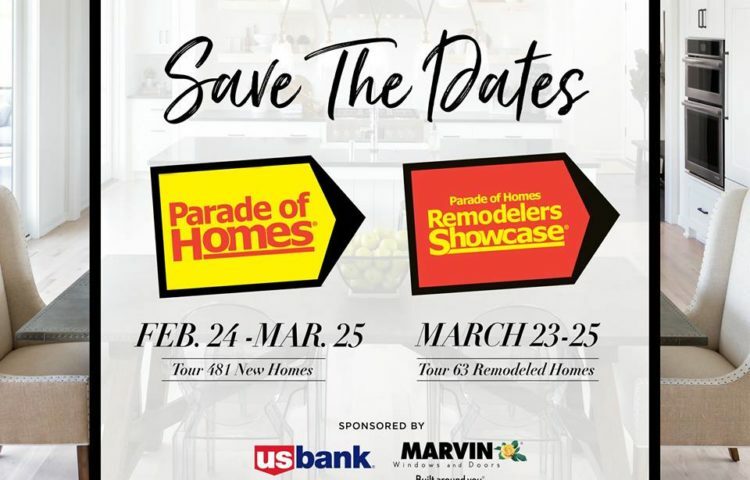 Don’t forget to also follow us on your favorite social network to stay updated on open houses, market news, & other real estate fun!